Zowie shows off Mashu, a new gaming headset that will become available by mid-April. The pricing is unknown. ZOWIE MASHU is named after Lake Mashu which is one of the clearest lakes in the world. With the new headset, ZOWIE aims to provide clear and precise sound so gamers can get more information in order to make the right decisions in-game. The name of the headset reflects our goal. GSL, one of the most famous StarCraft II tournaments in the world and our closest partner also approved the sound quality and comfort of the MASHU as they decided to make it the official GSL branded headphones. After the headphone was used by the best StarCraft II players from around the world, who competed for the GSL title, ZOWIE GEAR decided MASHU is now ready to be unleashed to all competitive gamers. Many were able to view pictures of MASHU headset for the past 2 years and during this period we received emails and comments from players around the globe hoping that ZOWIE GEAR quickly launches this new headset. 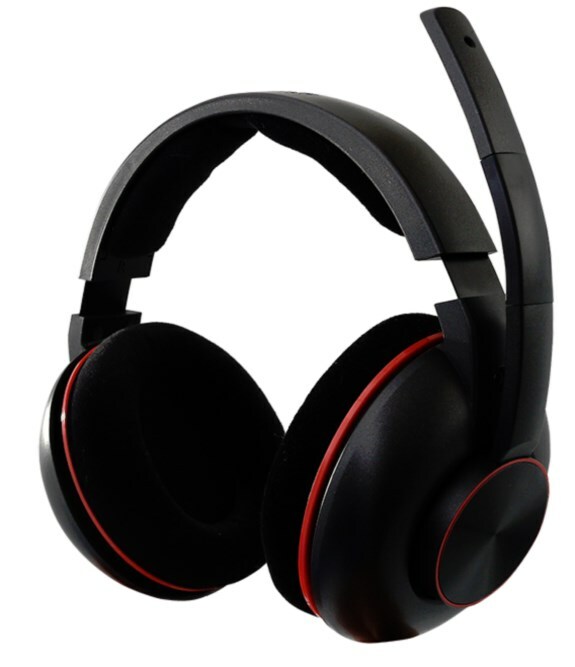 Fact is that we took almost three years to design this headset because the development team has been working with many of the top players to do sound adjustment, hoping to provide the one that can determine the status of the game; like the sense of direction, positioning precision and the judgment of the sense of distance. Those are particularly difficult, because we understand that gaming headsets is an important piece of equipment allowing the player to collect intelligence in game, especially FPS game players. Once you experience this headset we believe that you will understand the effort and time we put in it. ZOWIE MASHU is equipped with neodymium speakers that offer clean and distortion-free sound even in high volumes. Its auto-adjusting, large ear-cups ensure maximum comfort while the uni-directional microphone provides a clear and precise voice transmission, with 99.999% Oxygen-Free Copper cable (OFC) that guarantees lower signal loss than regular cables. Large ear-cups cover the ears, providing maximum comfort for long periods of time, blocking outside noise.